I have been researching and looking at yachts for about 10 years now. 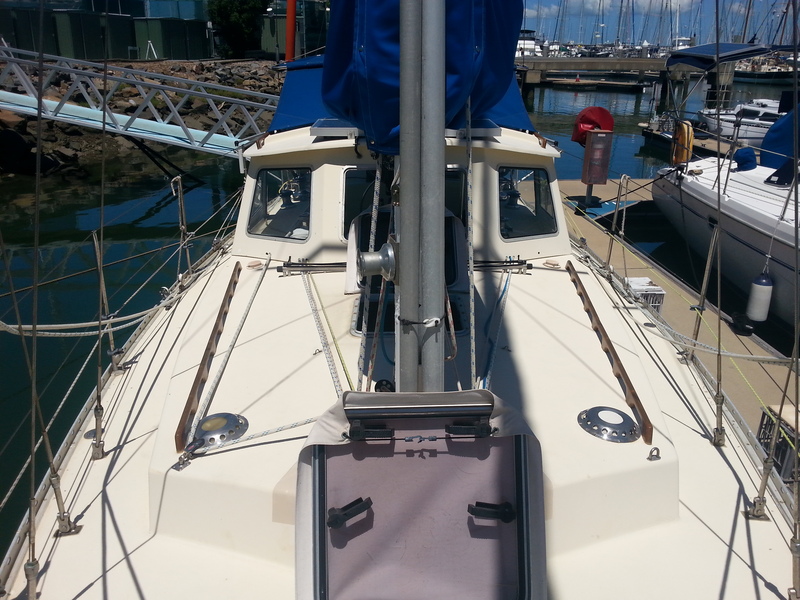 I kept coming back to the South Coast 36 as a good rugged go anywhere cruising yacht. Lately there hadn’t been any for sale for quite a few months. I had stopped looking at the ads but still had a email alert active. I had read on a blog that the last South Coast 36 sold was only on the market 2 days. 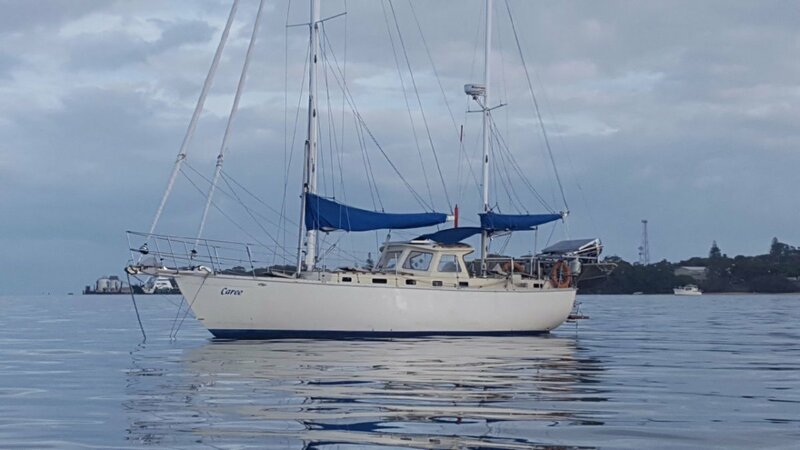 I decided to open the email alert just after Christmas, wow it had just about everything I wanted on the boat and was not a bad price, just one catch – it was 4300km away. Oh well make some phone calls and finally organise to have a look. Fly to Brisbane and have a out of water survey done. Deposit paid. That was the ‘easy’ part. Now the adventure begins….. well let’s wait for the cyclones to stop coming. Hi, I got an email asking me to confirm subscription but the link appears as normal text (on iPhone) so can’t be ‘clicked’. Problem at my end or yours? Hi Alan, it is more likely a security feature of your email.